Designing online and hybrid courses. Essentially, these can all be wrapped up into a mile high theme: Student Success. 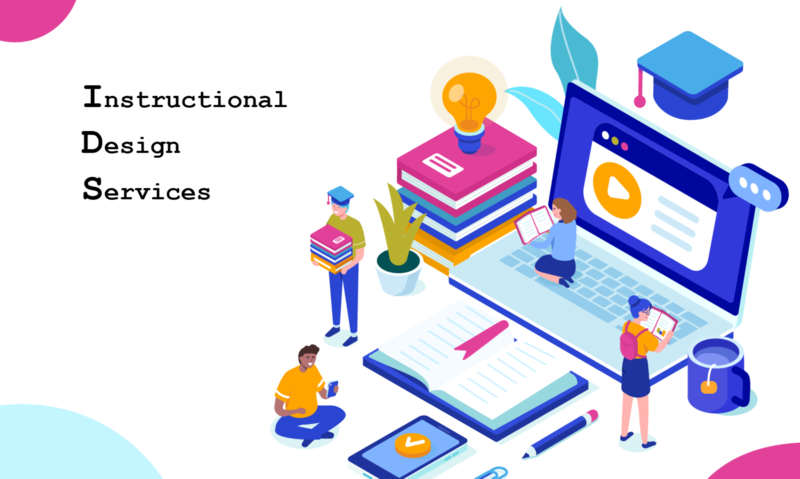 At Lane, an Instructional Designer is a faculty member dedicated to helping interested LCC faculty make effective use of the web and related technologies as part of the teaching-learning process. Within this role, we are prepared to work as information resources, facilitators, consultants, advocates, troubleshooters, liaisons, advisers, and leaders. IDServices currently has a team of three Instructional Designers; Meredith Keene, Jenn Kepka and Kevin Steeves. We are here to assist you with the logistics of instructional design as it applies to online and hybrid coursework. Our areas of expertise covers course structure and building, ADA compliance, pedagogy, the use of Open Education Resources, multimedia, graphics and more. At Lane we are a team of Instructional Designers that are focused on how to help faculty make the best online courses for our students. We do this by following a set of best practice guidelines published by Open SUNY Center for Online Teaching Excellence and Online Learning Consortium known as OSCQR. We love to have this conversation: I currently do ___ in my course and I would like to do ___. How do I make it happen? We love to collaborate with other faculty and work together to achieve results. We love it when departments ask us to deliver training! We offer a wide selection of workshops that can be delivered face-to-face, online, or through a webinar. We get pumped when an instructor learns a new tool that will help their students! Either through drop-ins at the ATC, email, or a phone call – we are here to help! We follow the Michael Levick philosophy of being a “one-stop-shop”. If we can’t help you – we will find out who can. 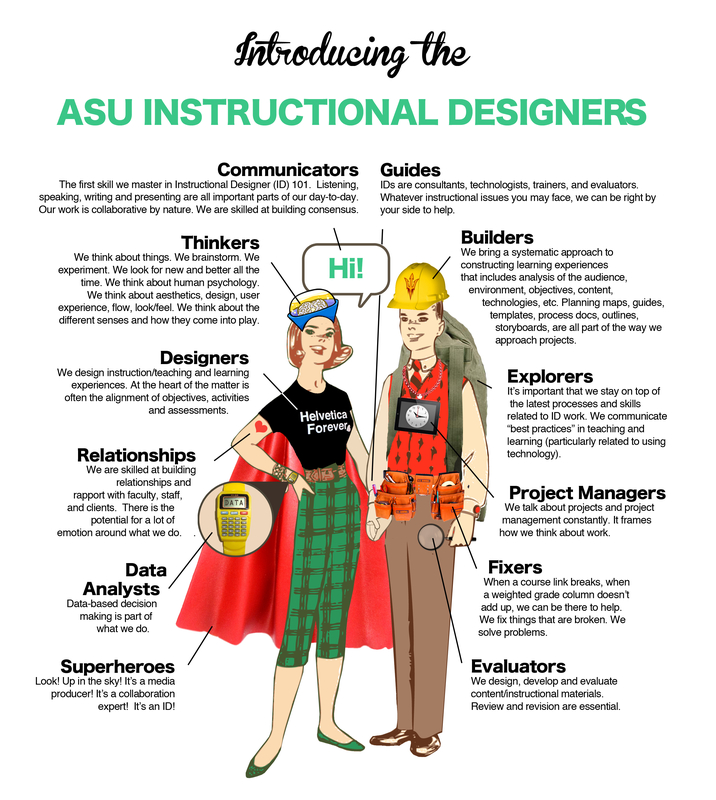 Still wondering what is an instructional designer and who we are? Come on over (Center Building – 208) and well buy you a coffee and brainstorm! We will also have our own website soon! Intentional Futures (2016, April). Instructional design in higher education: A report on the role, workflow, and experience of instructional designers. Intentional Futures. Retrieved from https://intentionalfutures.com. O’Malley, Sharon. (2017). 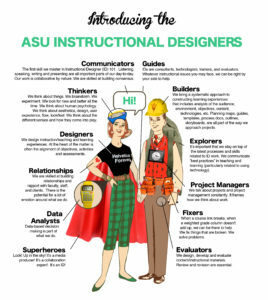 What Do Instructional Designers Do? Inside Higher Ed. Retrieved from https://www.insidehighered.com/. Next PostNext How is LCC using OSCQR for online course developments?